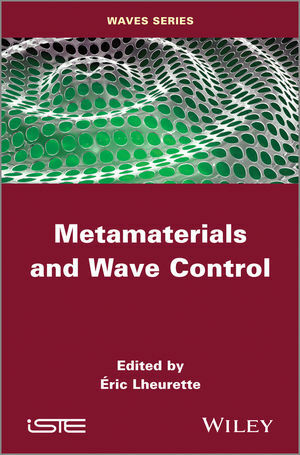 metamaterials also provide new tools for the design of well-known wave functions such as antennas for electromagnetic waves. microwave to optics, and the field of acoustic waves. Éric Lheurette is Full Professor at the University of Lille, France.